Red lives to see another day ... and more! 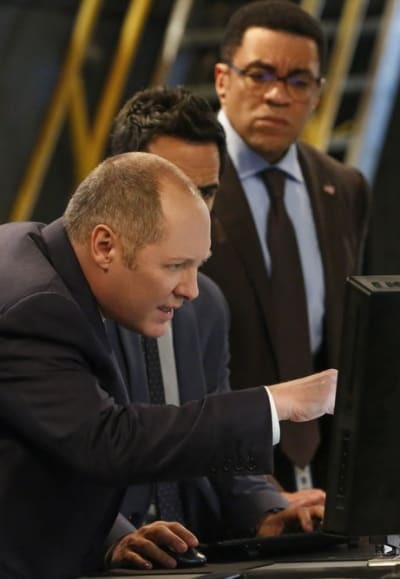 Harold Cooper stepped in to save Red's day on The Blacklist Season 6 Episode 12, but the danger isn't over as a new government conspiracy is exposed. Before we dive into all the details of this hour (including Harold's badass move) can we talk a moment about Dembe? He is the bright light of this show -- loyal, kind, and incredibly funny. He easily fits into any situation -- bad or good. The way he jumped in with the party crowd to play Heads Up had to be the best part of this crazy hour. It took the edge off the intensity of everything else happening. And he was totally into it and enjoying himself immensely. 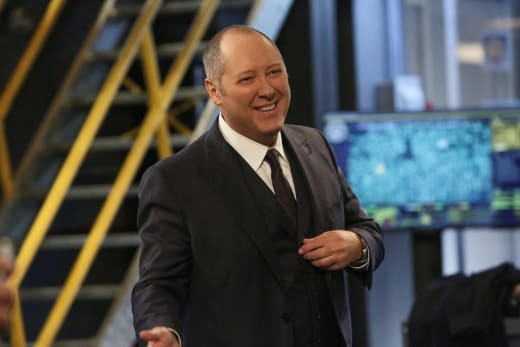 Those people won't ever forget the day Raymond Reddington entered their lives. Dembe better not ever go anywhere. He's too valuable to Red -- and our sanity! Now, let's talk about Harold Cooper. There is not a man I love more than Harold. Not only did he risk his neck to save Red, but he also did it in the most badass way possible. He threatened the President of the United States and had no fear! The man we hate to love lives to see another day! Permalink: The man we hate to love lives to see another day! President Diaz knew Harold wasn't messing around and in no time at all the phone of salvation rang in the execution chamber, and Red was free! Red might have told Liz he didn't know how to find the German Ambassador's assassin, but he knew what he was doing all along. He always does no matter what he says. He knew about the conspiracy in the White House which is how he knew that Bastien Moreau would come to his senses and not kill him as Anna ordered. It helped that Red had the password of the dossier (and who else thought maybe Samar would forget it before she could share it? ), but even if he didn't have that piece of the puzzle, he would have figured out another way to convince Moreau of the truth. If there's one thing to love about Red, it has to be his cocky confidence. He might have been surprised at Moreau's appearance, but he didn't give anything away. The days of Red showing any vulnerability are long gone. 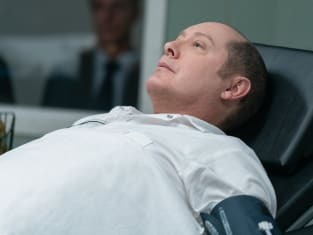 Red is back in business, and we're not going to be seeing that side of him for quite some time --maybe never again. At this point, we have no idea what the conspiracy entails. All we know is that it involves causing harm to the USA and that the President is involved. What kind of harm that is and why is unknown. 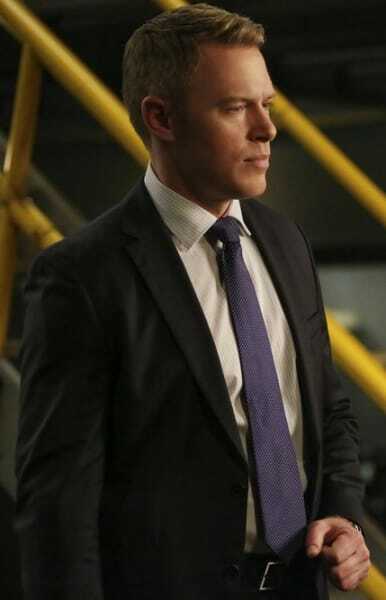 If you remember, Red had stopped Moreau's plan to bomb the United Nations on The Blacklist Season 6 Episode 2, but it's possible this new conspiracy might involve not only an aspect of domestic terrorism but also government collusion with a foreign country to bring down the American way of life. Who knows, maybe we'll be delving into Q-Anon and Russia. We already have a Russian connection, so adding in Q-Anon could be interesting. I always knew you dealt from the bottom of the deck, but to cheat death? Pretty impressive. Permalink: I always knew you dealt from the bottom of the deck, but to cheat death? Pretty impressive. Whatever it might be, the President is part of it, but he's not the heart of it. That honor belongs to Anna who seems to be the one pulling the strings. She is also holding a massive grudge against Reddington. They know each other, but the details regarding their history have yet to be revealed. The dossier she was so desperate to get her hands on is still in play, too. It was strange that no one on Anna's end tried to find the flash drive after Moreau got killed. I imagine maybe someone will look at surveillance cameras and then try to track down the kid who unknowingly ended up with it. Or it may take a different turn. Who wants to bet the kid is an expert computer hacker and can open the dossier? Maybe he'll end up being a believer in the Q-Anon conspiracy and shares the dossier with other conspiracy believers. There's a lot of different ways this can go. 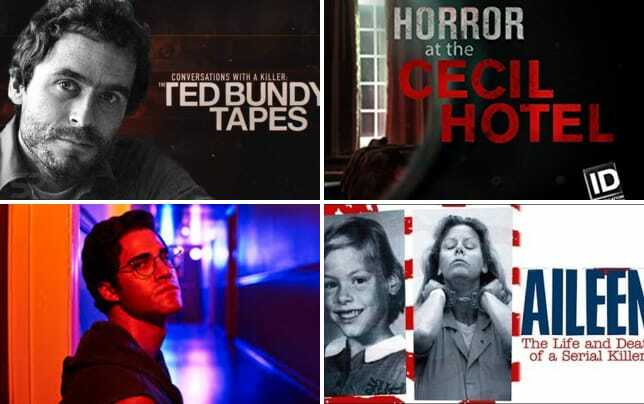 Related: Explore Hundreds of Hours of Curated Historical Videos with History Vault via Prime Video Channels! Two things are certain -- Anna isn't happy, and she wants Red and the Task Force gone. She may have given Red a new immunity agreement, but she (or whoever is the real person at the top of the conspiracy) isn't about to honor it. As part of Red's side of the new deal, he arranged for Vontae to get paroled. Red saw a lot of potential in the kid, so him joining Team Red seems inevitable. 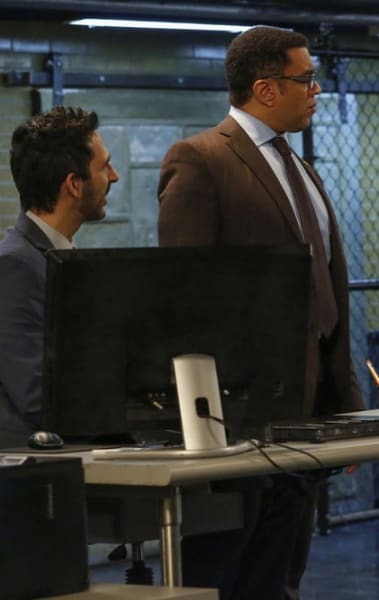 Vontae and Dembe are going to make a great team! But as much as I love Vontae, adding him to make up for Samar isn't how I want to see things go. The fate of Samar is worrisome. It was a total shock when she told Harold she was leaving the Task Force, but apparently, she didn't see any hope for her condition. It has been getting progressively worse, and maybe she knows more than she's telling, but to completely walk away isn't a good sign. If she had shared her fears with Harold like she said she would, he would have found a way to help her. 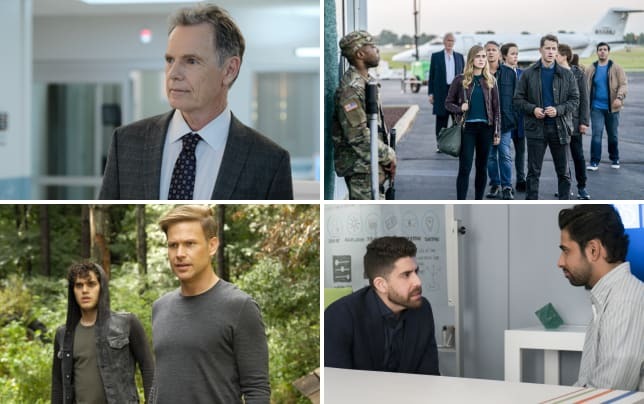 Instead, she took a different route and based on the previews for The Blacklist Season 6 Episode 13 and The Blacklist Season 6 Episode 14, there's a chance Samar might not be long for this world. I suppose her getting killed off (total speculation) would be better than just walking away. 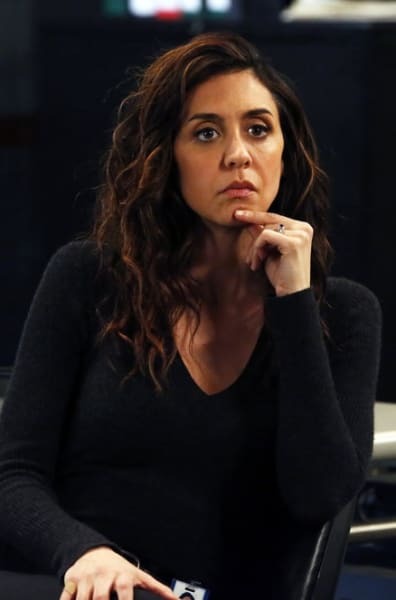 It would add a new layer to Aram's story, but why can't we ever have a happy ending on this show? 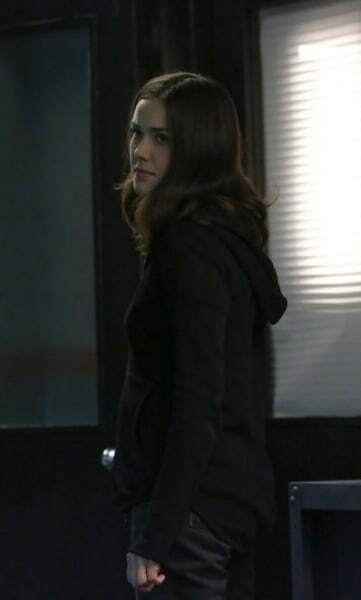 Speaking of Liz, her totally ignoring and walking away from her desire to find out Red's true identity is maddening. After all the trouble she caused, it doesn't make complete sense that she just decided to do an about-face. Liz is far from being free and clear of all this mess. What does the new conspiracy involve? Is Samar going to be killed? Has Liz really given up her quest for Red's true identity? 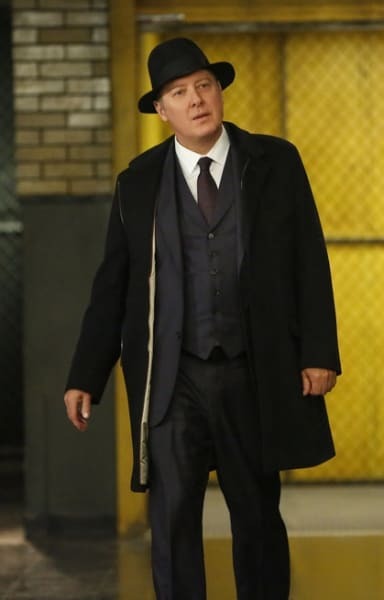 If you need to catch up, you can watch The Blacklist online right here via TV Fanatic!